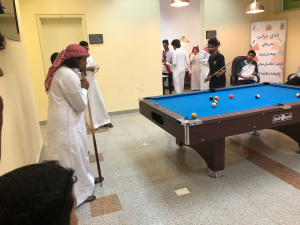 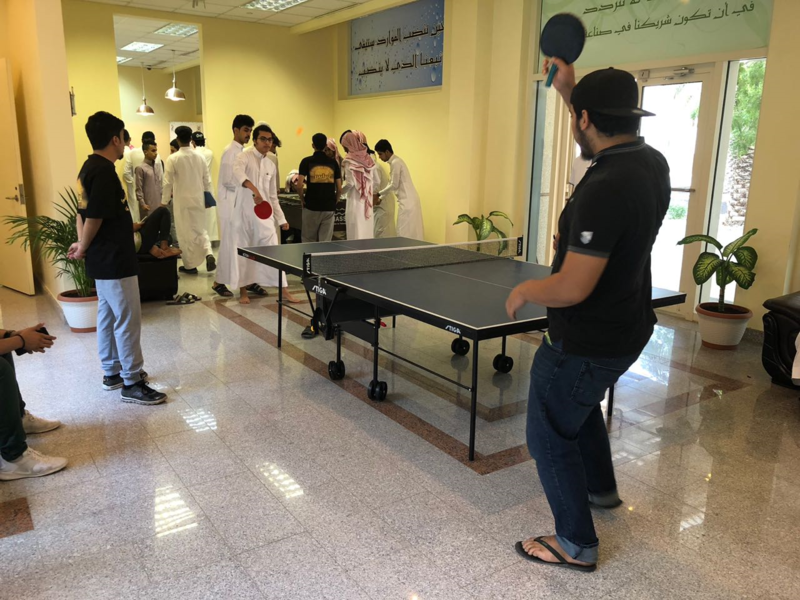 The Deanship of Student Affairs, represented in Nebras Club, affiliated to the Deanship of Guidance, Direction and Community Partnership, held the events of the Sports Day program, on Monday 23 Rajab 1439AH at the Guidance and Direction Center from 10:00 am to 1:30 pm. 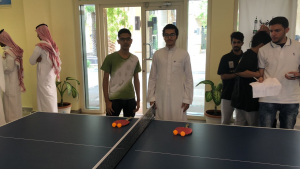 The events included competitions of table tennis, billiard, and mini football (double). 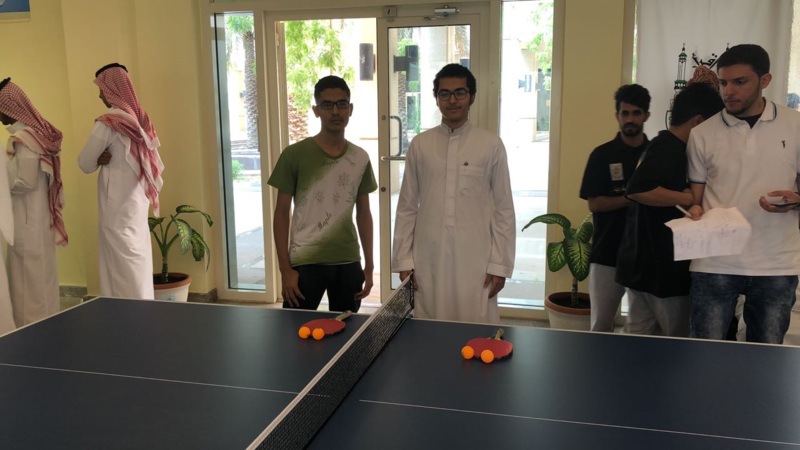 Cash and in kind prizes and souvenirs were given to the students that won and participated in the competition. The event was met positively by the attending students.